Concerns about privacy online are only growing nowadays. You might be interested in avoiding the NSA, advertising agencies, your ISP, hackers, or whatever is going on at that free hotspot you just connected to. A popular and powerful method of doing this is using a VPN, which both changes your visible IP address (like a proxy) and encrypts all your web traffic to keep prying eyes away (unlike a proxy). TigerVPN in conjunction with StackSocial is now offering a lifetime subscription to their "lite" VPN service for only $29, less than a one-year price for most competitors. Your money earns you perpetual access to connections in 15 different locations, giving you a variety of options depending on your specific needs. Some opt to choose a country that is near the servers they are visiting, making the US-based endpoints attractive. Others use VPNs to make websites believe they are browsing from a different location, one of the top reasons you may want to have multiple options. Another consideration is whether you feel the server location affects your likelihood of surveillance, which motivates many people to avoid US-based nodes. TigerVPN checks many of the boxes that privacy advocates look for. First of all, for those who don't trust the NSA and their ilk, you'll be glad to hear that TigerVPN is based in Slovakia, meaning the US authorities would not have jurisdiction to secretly spy on users there (though that is no guarantee that they can't infiltrate anyway, but that's a risk anywhere you look). They told TorrentFreak that they do keep limited logs of usage, meaning they will always have a record of which endpoint users were connected to for the past 3 days (then they are destroyed). This doesn't make it possible to single out what any particular user has been doing, but those with strict standards should be aware of that. 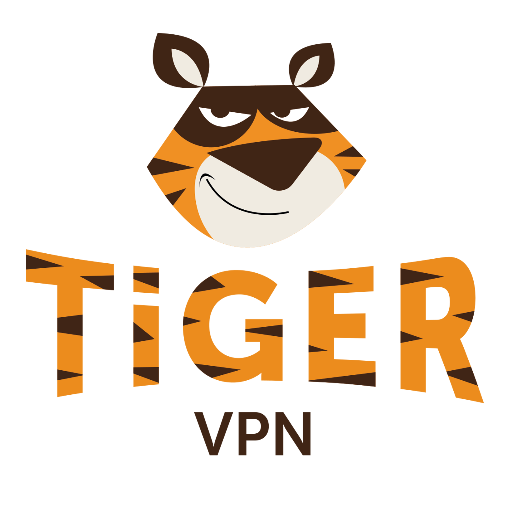 TigerVPN also owns and controls all of the network equipment that they use, meaning you only have to trust them and not some other companies that run this infrastructure as well. The main "catch" to look for with the Lite plan—other than the 15 locations rather than 61 offered with their full-price plan—is that you can only have 1 device connected at a time. You can use as many devices as you want, but only one can be actively connected. For some, this will be fine, but for others this could be a deal breaker. Torrents are allowed, except when using US or Amsterdam endpoints. Netflix works everywhere. There are clients for Android, Windows, Mac, and iOS available. Learn more and buy at the source link below. The deal expires on September 19th.